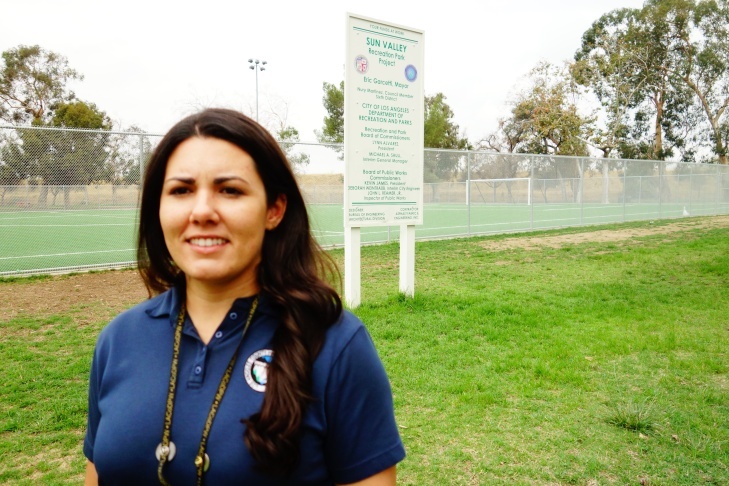 Christine Wartman, an associate civil engineer with Los Angeles County Flood Control, at a soccer field at Sun Valley Park. The soccer field sits atop underground caverns used to drain stormwater into the earth. Concrete caverns are being set into place in Sun Valley Park. They would be covered over with about five feet of fill dirt. Baseball and soccer fields were placed atop the caverns. 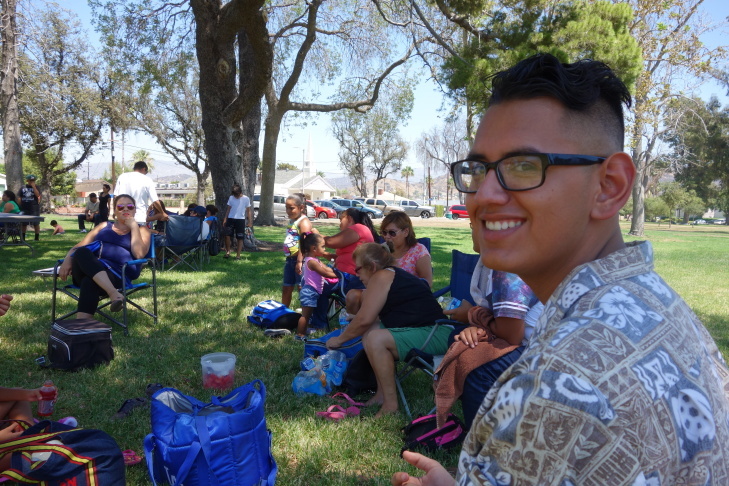 Armando Mendoza enjoys a day in Sun Valley Park with family and friends. Under nearby baseball and soccer fields, a series of buried caverns percolate stormwater into the earth. 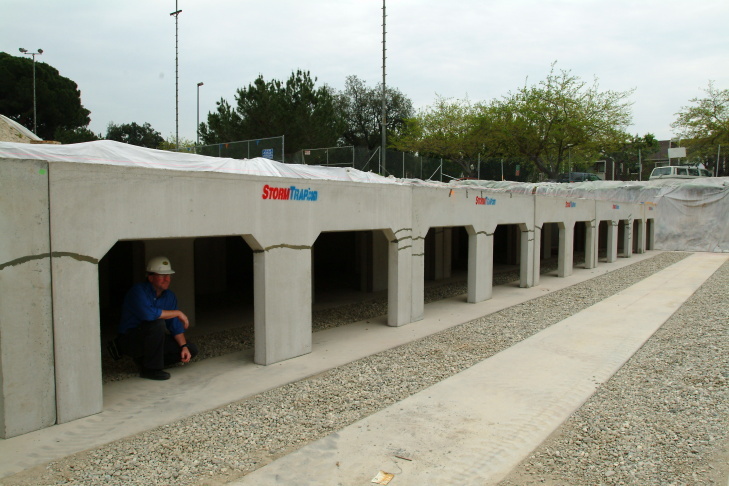 Concrete storm water percolation caverns as they appeared in 2007 before they were buried underneath the baseball and soccer fields at Sun Valley Park. Water that has been filtered of metals and pollutants flows into the caverns and it percolates into groundwater aquifers. These canisters in a vault under Sun Valley Park filter pollutants and metals from stormwater runoff before it is filtered into the ground. 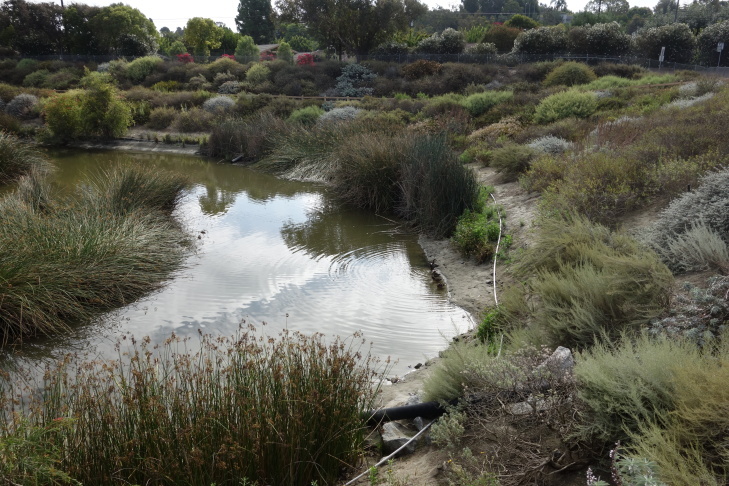 The engineered Dominguez Gap Wetlands in Long Beach filters stormwater and runoff from the Los Angeles River. Then the water is siphoned under the river to a spreading ground to the west. Earth movers claw at piles of inert construction debris at Strathern Pit near Strathern Street and Tujunga Ave. It is a materials recycling dump that will be transformed into an eningeered wetlands park, funneling stormwater into underwater caverns at adjacent Sun Valley Park. The future Rory Shaw Wetlands Park will be named for a Los Angeles city civil engineer who was killed when he was swept into a giant sinkhole nearby during heavy rain and flooding in Sun Valley. In its first century, Los Angeles County Flood Control District built mostly dams and storm channels. The idea was to funnel water to the ocean as fast as possible. But as it enters its second century, the challenge is to store much of that water underground. The Flood Control District isn't about to change its name to StormCatchers, but it is laser-focused on new ways to direct runoff underground to increase our water supply, rather than lose it to the Pacific Ocean. The district is also making many of its projects do double-duty as recreation places. Projects like these represent not just the future of the county but also California as a whole. Storm water capture and reuse is one of the cornerstones of efforts at the local level to be more water independent. One such project is hidden under Sun Valley Park. As kids play on a baseball field and a wandering vendor selling frozen paletas from a cart rings his bell, a grid of underground caverns beneath their feet awaits the next big rain. Armando Mendoza, 16, studies physics at a local high school. He's been coming to this park for five years, ever since moving to Sun Valley. But he wasn't around to see the caverns constructed. 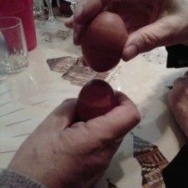 "That's so cool, I didn't know that," he said. In 2007, earth movers tore out the baseball and soccer fields, dug down about 30 feet and loaded in a series of open-sided concrete boxes, each about six feet tall. Then the boxes were covered over with dirt and the ball fields replaced. The boxes function as huge drains. Rain that falls on flood-prone Sun Valley percolates underground here. In a fenced corner of the park, Flood Control civil engineer Christine Wartman opens up a heavy steel door covering a 10-foot deep pit. It's full of cylinders the size of trash barrels. This is where the storm water comes in and gets filtered. 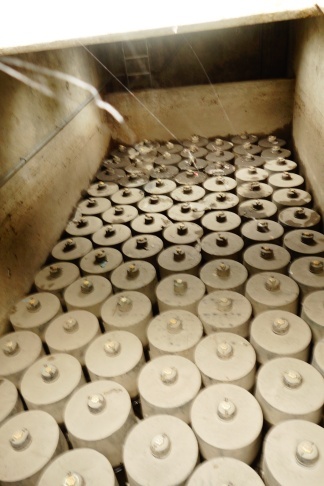 "Inside these canisters that you see, there are different media types, like soils, different types of soils or metals that take out other metals as the water flows through them," she said. From there the water flows to the caverns under the ball fields. "They look like tombs or chambers of some sort," she said. A drop of water filtering into the earth at Sun Valley Park will be pumped, treated and emerge in home faucets as drinking water in a few years. 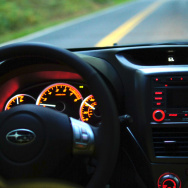 "The point of the project was to see how these systems worked. This was the first of its kind in L.A. and we wanted to see how it would function before we do something similar in different parks around the county," Wartman said. The caves were part of an experiment, one of 16 pilot projects designed for the 5-square mile watershed in Sun Valley. They will direct storm water underground. These projects have been successful enough that they now represent the Flood Control District's new strategies for managing storm water that falls elsewhere in the county. The agency plans to duplicate the Sun Valley Park approach in many other locations — not just parks, but other large and small parcels, including parking lots. It's a big change from the agency's first century, during which it built 14 dams, 500 miles of open channels and 2,800 miles of storm drains, all to move storm water into the ocean. "Over the first hundred years, the focus was largely on providing flood protection to the public," said Gary Hildebrand, the district's deputy director. "Our local groundwater supplies, which provide about one-third of the supply to L.A. County, also needed to be replenished." The Flood Control District has been storing groundwater for several decades, but these types of multiple-use projects — pairing water storage with recreation or habitat — will become an even larger portion of its project to-do list, Hildebrand said. Hanging onto storm water for future use takes on more importance as California deals with a fourth year of drought. 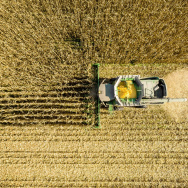 It's also a policy response to predictions that changing climate patterns will bring rain in similar amounts as in the past but in swifter and greater concentrations. Sun Valley has a history of flooding. 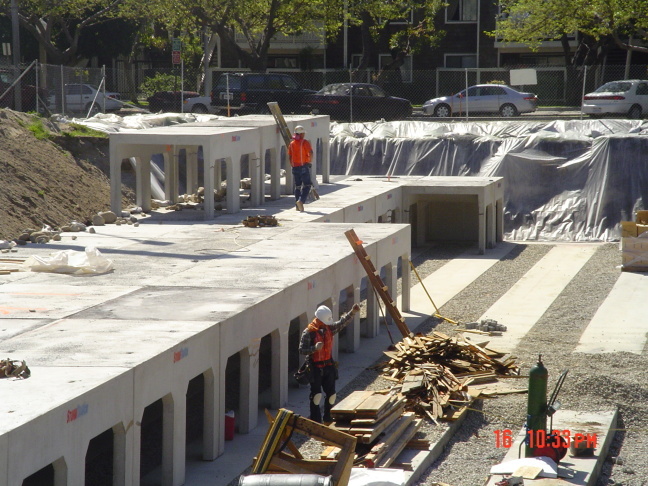 In the early 2000s, the Flood Control District had proposed building another channel to carry the runoff from Sun Valley's industrial and residential streets into the Los Angeles River. But heavy community pushback to a concrete channel led to this unusual dual-purposing of park and groundwater replenishment. The water caves at Sun Valley Park are percolating only enough water for about 30 households, but a companion project next door will increase that amount to about 620 households. Strathern Pit is a loud and dusty recycling dump for inert construction materials. It's 46 acres of dirt fill, ceramic tiles, broken toilets, concrete slabs and bricks. Earthmoving machines claw at the piles not far from homes on Strathern Avenue. 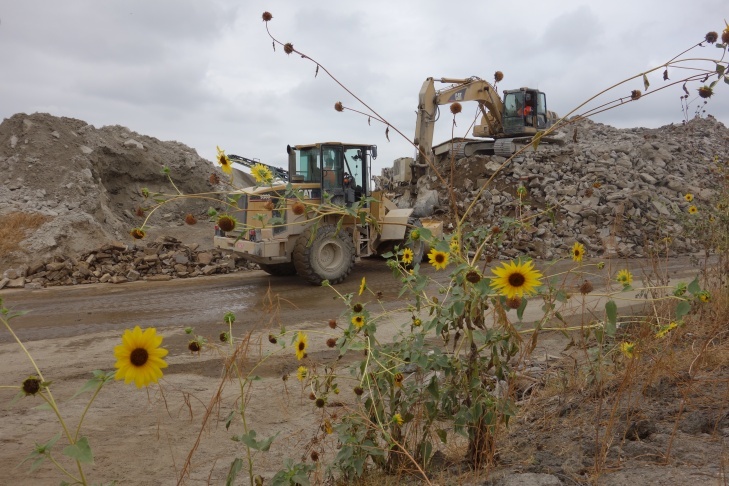 The dump started out as flat land, but in the 1940s, it was excavated for gravel that was used in construction at the Port of Los Angeles. Once the gravel was exhausted, the pit was refilled with inert construction materials, said Wartman. It’s now closed, and the materials that are left on the site will be crushed and used as fill for a new park or sold. In just another year, this dump will be remade into an engineered wetlands park. The wetlands portion will collect and filter water that is headed to the Sun Valley Park underground caverns next door. The new Rory Shaw Wetlands Park will have a tot lot, tennis and basketball courts, amphitheater and synthetic soccer field. It will also have a 50-foot-deep pond for holding storm water – that part will be fenced off from the public. 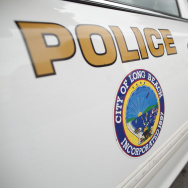 The park is named for Rory Shaw, 47, a city of Los Angeles civil engineer who was killed when he was swept by floodwaters and heavy rain into a giant sinkhole that opened up on Tujunga Avenue in February 2005. At that time, the community of Sun Valley still had no flood control or storm drains. To get an idea of what the engineered wetlands would be like, visit the Dominguez Gap Wetlands in Long Beach. "Back in the early 2000s we started re-envisioning this facility to not only improve its ability to capture stormwater for groundwater recharge, but also fold in water quality improvements, habitat by including wetlands features, and also recreational amenities for the surrounding community," Hildebrand said. 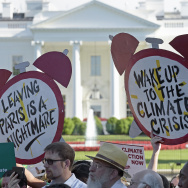 "If you were to have come here 10 years ago — it was closed off to the public — you would have seen a very barren facility with very little vegetation, not much water in it, at times," Hildebrand said. Now it's a half-mile-long engineered wetlands. It pulls in water from the Los Angeles River. The water circulates around a half-mile loop, feeding plants and providing habitat for birds and animals. Then it's siphoned underneath the L.A. River to a big spreading ground to the west. The prototypes have led to other projects across Los Angeles county. The Santa Monica Library, for example, has an underground cistern that collects some 200,000 gallons of urban runoff each year. Harbor City has a half-mile long greenway that collects water. The Mar Vista Recreation Center in Los Angeles is getting some underground caverns. Other projects are planned for foothill communities in Pacoima and Tujunga. The projects are paid for out of grants from the state, contributions from local water agencies and money from property owners throughout L.A. County who pay into the flood control system each year – there’s a flood control district assessment on annual county property tax bills. Where does LA's rainfall end up?